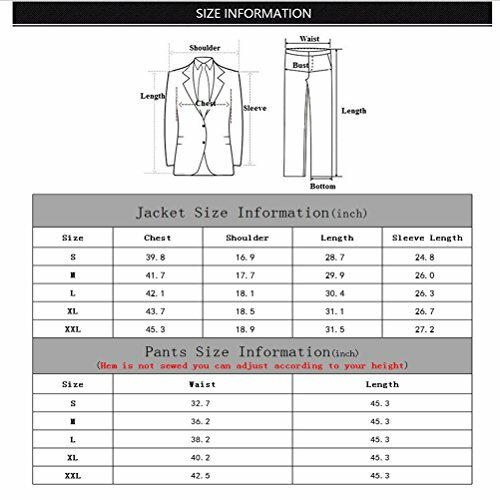 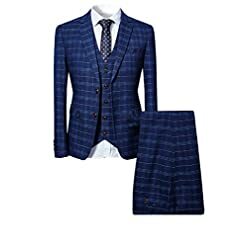 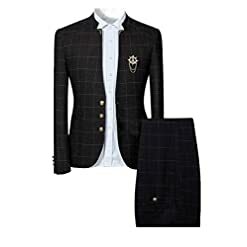 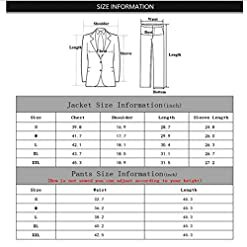 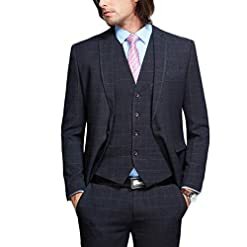 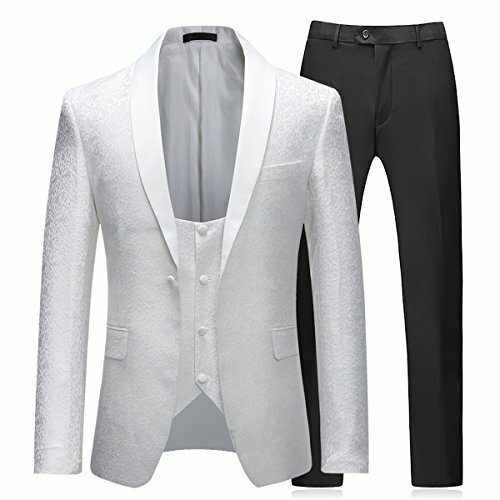 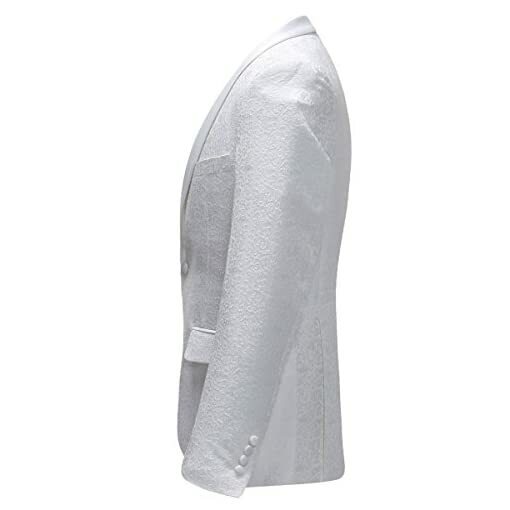 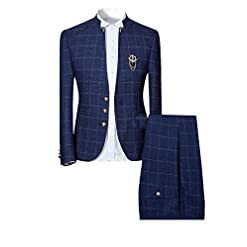 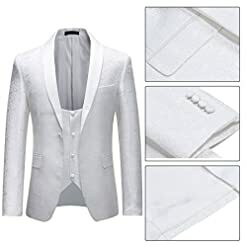 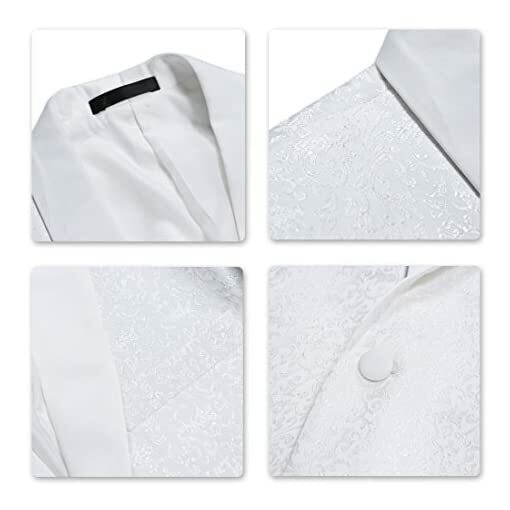 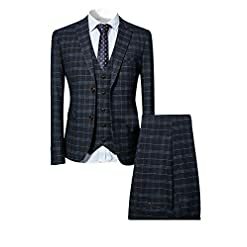 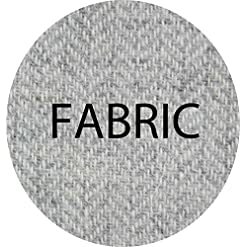 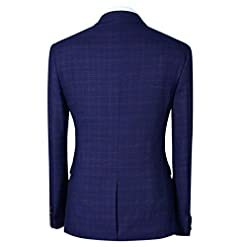 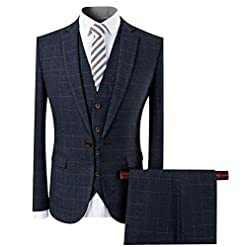 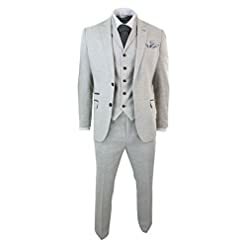 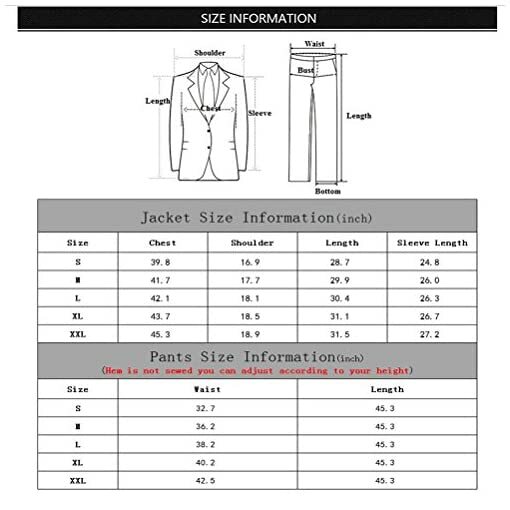 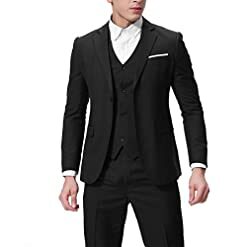 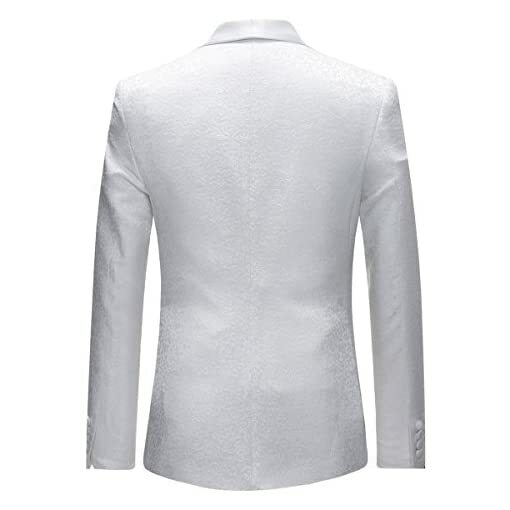 A dinner jacket or tuxedo (tux), dinner suit,evening wear wedding suits is a semi-formal evening suit distinguished primarily by satin or grosgrain facings on the jacket’s lapels and buttons and a similar stripe along the outseam of the trousers. 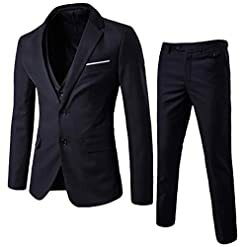 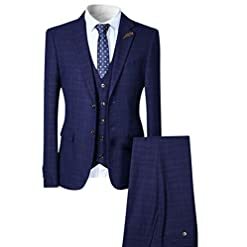 The is suit commonly worn with a formal shirt, shoes and other accessories, most traditionally in the form prescribed by the black tie dress code. 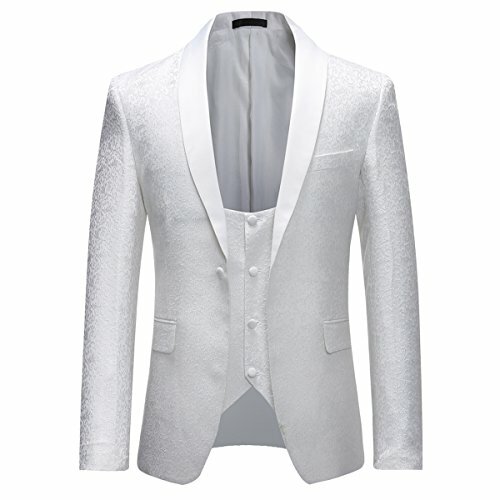 It is suitable for occasions like party, stage perfomance, wedding, proms, banquet, etc. 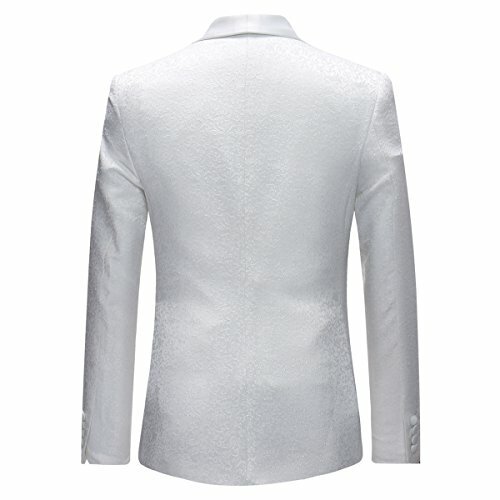 2.It’ll be highly-appreciated for leaving a positive review if satisfied after receiving. 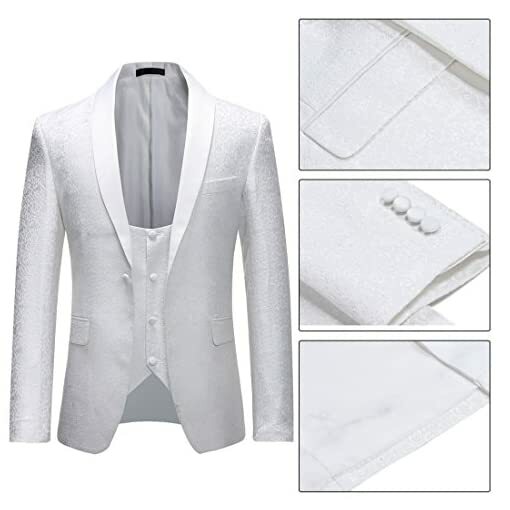 After-Sale Service GUARANTEE: Within 31 days, if the item are not washed and damaged,meanwhile you are not satisfied with your product, you can return to our UK warehouse,we will process a full refund.